St Kitts lies in the West Indies bordering the Caribbean Sea and is the twin Island to the equally popular Island of Nevis. This Island is laced with outstanding scenes of nature and a lush expanding rainforest explaining why over a quarter of its land is now a dedicated National Park. Guests who are lucky enough to visit this wonderful area will be greeted not only by breathtaking scenery but chattering monkeys, roaming cows and goats, mongoose and much more creating a truly unforgettable experience. Another contributing factor to this Islands popularity is the outstanding array of activities available for both young and old to take part in. Whether you are an adrenaline junky wishing to zip wire through the rainforest, a history lover wishing to learn what shaped St Kitts today or a relaxation seeker longing for days full of sunshine, sand and warm waters, you will be more than satisfied with what St Kitts has to offer. Add in a climate that falls so close to perfection and you will quickly become aware as to why St Kitts is rocketing on the popularity scale and becoming a very sought after location for people all around the globe. New home buyers choose St Kitts to start their new adventures not only for its endless array of activities and glorious climate but for its luxurious living conditions and life changing atmosphere. Rolling coastlines filled with spectacular beach front villas and stylish modern condos creates an attraction in itself and simply adds to this islands beauty. The beautiful town houses located near all the local amenities and transportation links are ideal for families and have everything you could need right on your door step. 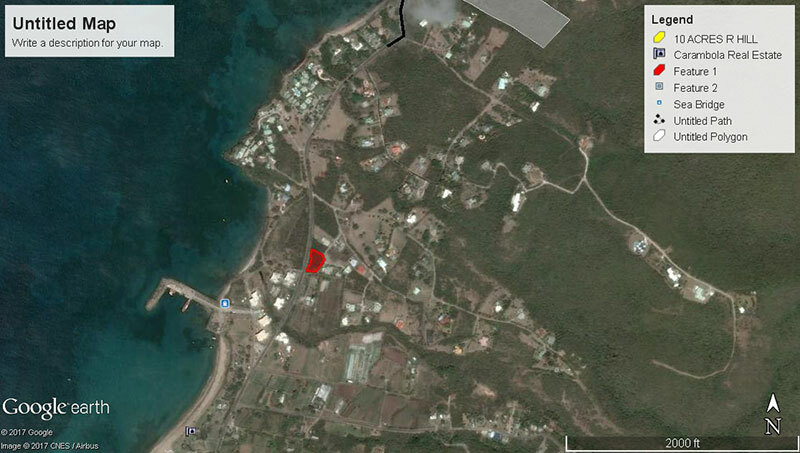 What ever your needs, desires and requirements are, there is something suited to all budgets here in St Kitts. Vacant land is available for those people who have always held the dream of designing there perfect home from scratch and the copious amount of land means you can find the perfect base for you and your family. Moving abroad is a dream held by many and although it is an extremely exciting time there are still many facts that need to be considered before the big move itself. Location, work, schooling and lifestyle are huge contributing factors when it comes to relocating permanently and gaining background knowledge of all these things will ease your mind and help the transition run smoothly. This fantastic island has so much to offer people in the form of spectacular scenery, thrilling adventures and copious amounts of activities for all ages so much so that its tourism trade is bustling. This areas increasing popularity opens up a massive opportunity for people seeking work or people thinking of bringing their businesses with them. 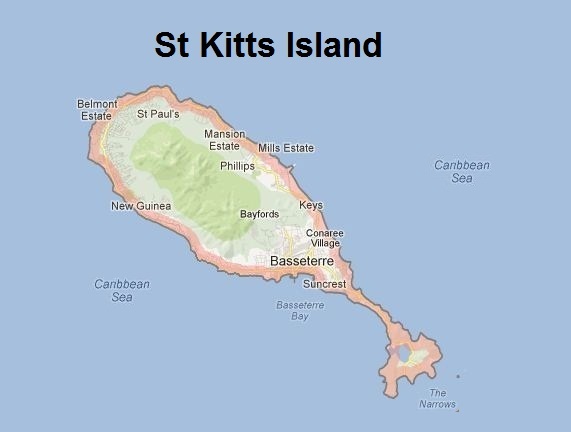 St Kitts also has many fantastic schools and nursery?s for children of all ages and the transportation links here are great so the daily school runs will be well taken care of. Locals here are so friendly and welcoming that all new expats quickly feel settled into the community and the friendly vibrant atmosphere creates a calm and stress free environment that is soothing to the soul. The sunshine creates more hours in the day for you to spend quality family time with your loved ones and on arrival at St Kitts you will instantly feel yourself become reunited as a family. Once you have had a taste of this truly amazing lifestyle and have experienced the excitement and adventures that this island holds, it is safe to say that you won't settle for anything less. The select amount of real estate in St Kitts allows all buyers within all budgets to find their dream home suiting all their individual needs. If you are interested in the St Kitts and Nevis Citizenship by Investment program there are also plenty of approved luxurious properties to choose from. Buyers can choose from beach front villas with views that they have only ever seen in magazines, modern and stylish condos in gated communities for extra safety and security and gorgeous town houses located near all the transportation links and amenities for complete convenience. This beautiful Island also holds many fabulous locations and buyers can choose from quiet and secluded spots to vibrant bustling areas depending on their preferences. For people wishing to start a new business there is also a huge amount of commercial premises available making this easily achievable. When traveling in a group or with your whole family it is sometimes challenging to find daily activities to suite everyone?s needs, desires and preferences but the huge array of activities, points of interest and adventures found in St Kitts means that both the young and old will be kept entertained. Peoples idea of what a ?perfect vacation? should consist of tend to differ but in this magnificent part of the world your vacation can be as relaxed or adventurous as you desire. From walking the glorious white sandy shores to zip wiring at great speed through the rainforest, whatever fits your description of the ?perfect vacation? you are guaranteed to find it in St Kitts. 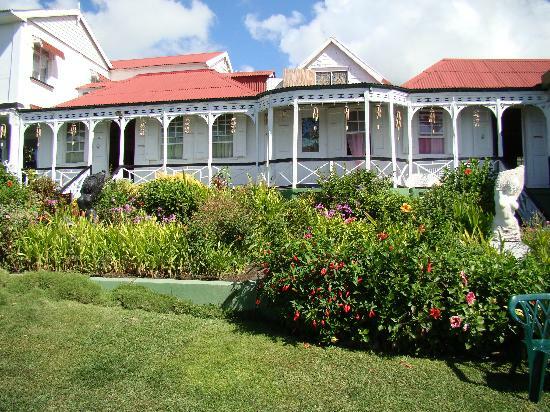 Clay Villa Plantation House & Gardens - Originally designed to warn ships on the coastline, this fantastic landmark is now a hugely popular tourist attraction. The lighthouse offers visitors the most spectacular views of the island for fantastic photo opportunities, so please don?t forget your camera. The Lighthouse is Perched on a high seaside elevation and is situated directly opposite the California Sand Dunes, another family fun adventure waiting to be explored. There is also a little Italian restaurant that you can enjoy light refreshments and high quality food at very reasonable prices. 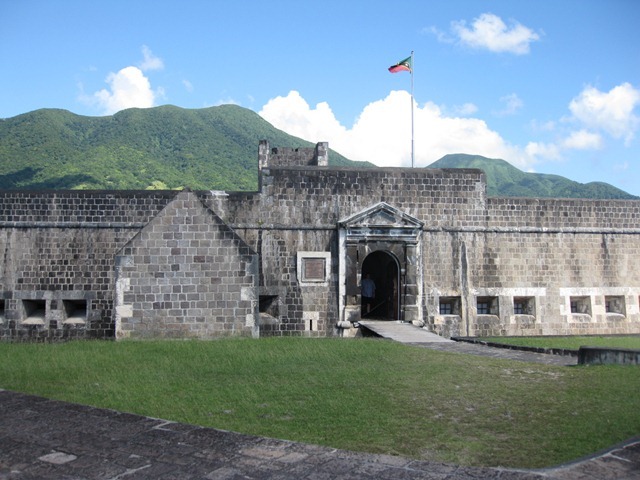 Brimstone Hill Fortress - Located on the main road in St Kitts this 38 acre fortress offers spectacular views of the surrounding mountains, islands and rainforest. Brimstone Hill is set on the slopes of an 800 foot high mountain and is a World Heritage site due to its importance in history. Picturesque towns and villages line the outskirts also making this spot a photographers paradise. Entrance to the site it self is $8 per adult and this 300 year old fort holds many important local and North American history tales. Also located on site is a museum, cafe, restrooms and a free video that visitors can watch outlining the full history of the Fort. Children will also love this site as there is plenty of lush green lawns for them to run around, burn off steam or enjoy a family picnic. Brimstone Hill Fortress is an all round amazing attraction that no tourist should miss out on! 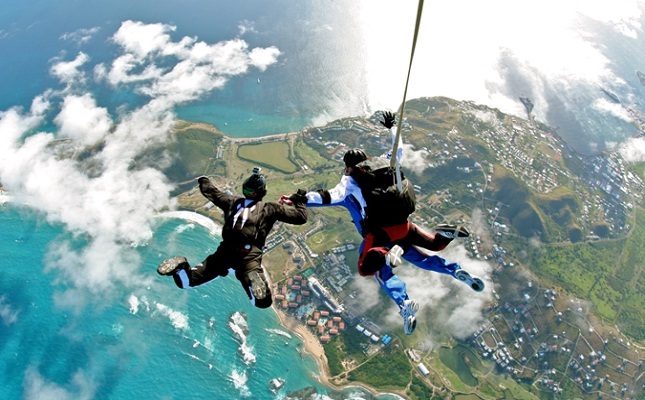 Skydive St Kitts - Located in Zen Way Boulevard, Frigate Bay, this spot is an adrenaline junkies paradise. From the plane ride right up until the sky fall you will be blessed with spectacular scenery of breaking ocean waves, paradise beaches and island peaks and this 9500 ft descent can only be described as a once in a life time opportunity. The sky diving team are highly trained professionals and your safety is the main priority at all times in the form of regular safety and equipment checks. This friendly local diving team will ensure that you have the time of your life and come highly recommended by previous jumpers. Once you have come back down to earth please don't forget to pick up your video of your dive and take this wonderful experience home ! 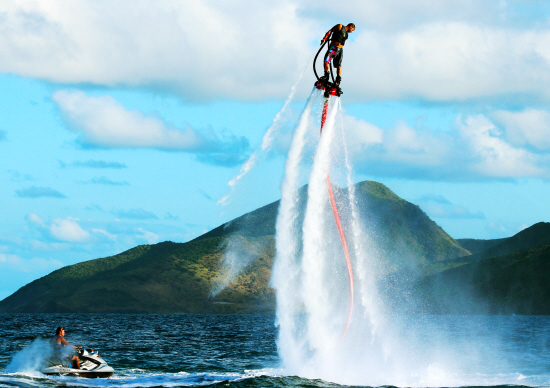 St Kitts Flyboarding - Flying around on a ?rocket board? from the most phenomenal beach, Reggae Beach, is a truly priceless experience . All equipment used is top of the range and the staff are professional and experienced ensuring your safety at all times. Whilst on this magnificent adventure you will get the chance to flip 25-30 feet in the air and do back flips whilst jetting along the oceans surface. There are different fly boards to suit individual needs and children can also take part too. All boarders are taught before they hit the water and this fantastic team will make sure you're relaxed and calm before you enter this world of fun and excitement. Turtle Beach - This quiet and tranquil beach is the perfect location for relaxation, swimming and spending time with a loved one. For the romantic type, a moonlit stroll along these shores is soothing to the soul and the sunset views are out of this world. Turtle Beach is also perfect for families as it's quiet, safe and the children will love building sandcastles, collecting hermit crabs and watching the green monkeys jump from palm to palm. The fantastic Jetty runs right out into the water and spectacular views of the neighboring island Nevis can be witnessed from here. The jetty also serves another purpose as many children like to take a running jump from here into the crystal clear waters. This is a truly magical location and if you're lucky enough you may even spot a few turtles too. 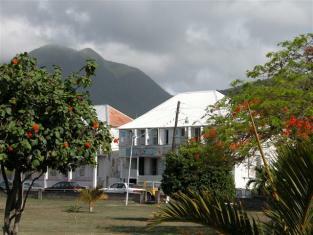 Other Places of Interest in St Kitts - Palms Court Gardens, Royal St Kitts Golf Club, Winners Circle Slots & Sports Lounge, National Museum and St Kitts Scenic Railway. The St Kitts and Nevis Citizenship program is designed to attract people of good character and high worth to the island to invest in either real estate or the SIDF. The real estate option is very popular with those looking for an eventual return on their investment and although the investment will be larger, the real estate option is the only one that is a guarantee of return. When choosing to invest in the SIDF the participant will simply be making a contribution in order to get citizenship within the federation and enjoy all the benefits this brings. There are many beautiful properties that are approved for this scheme and once you have passed all checks, paid your due diligence fees and been accepted for the program, you will be able to take your pick of one of the many stunning luxurious homes. The scheme offers many benefits such as completely tax free living, visa free entrance to over 100 countries and the option to gain a second passport in order to have dual citizenship or so that you can cut all ties with your home country should you wish to. Can you imagine becoming a citizen of an island more beautiful than this one? Why don?t you come and visit us to know exactly what we mean! The weather in St Kitts can only be described as excellent all year round as even in the winter months your days here will be full of sunshine and warmth. This tropical climate offers a high of around 35 degrees and in the winter months it drops to around 30 degrees. 35 degrees may sound too hot for most but with St Kitts low humidity as well as being cooled by the North East Trade winds, the edge is taken off those hot days. St Kitts has two seasons, the wet season which runs from May through to October and the dry season from November through to April. As strange as it sounds, the wet season is the hottest time of year and only experiences an average rainfall of 4.52 inches. When it rains in St Kitts it comes in short sharp bursts and within minutes the sun is out shining again. Many tourists actually enjoy these showers as it's not enough to ruin their day and they actually find it very refreshing. Whatever time of year you travel to this fantastic part of the world, you certainly won't be disappointed and you will have plenty of time to soak up those rays. A wide range of airports serve St Kitts and several daily flights from all around the globe fly to and from here. The official and most popular serving airport is Robert L. Bradshaw International Airport (RLB) which provides non stop flights by various airlines from the United Kingdom, Canada and The United States. Taxis meet every flight that arrives at Robert L.Bradshaw and cabs can be hired on the spot to take you to your ongoing destination. Another form of transportation is car rental and this is the most popular choice for many tourists as it gives them complete flexibility and independence on their vacation. Cars can be rented directly outside the airport or if you want to be extra organized you can book your car online so that it is ready for your arrival. 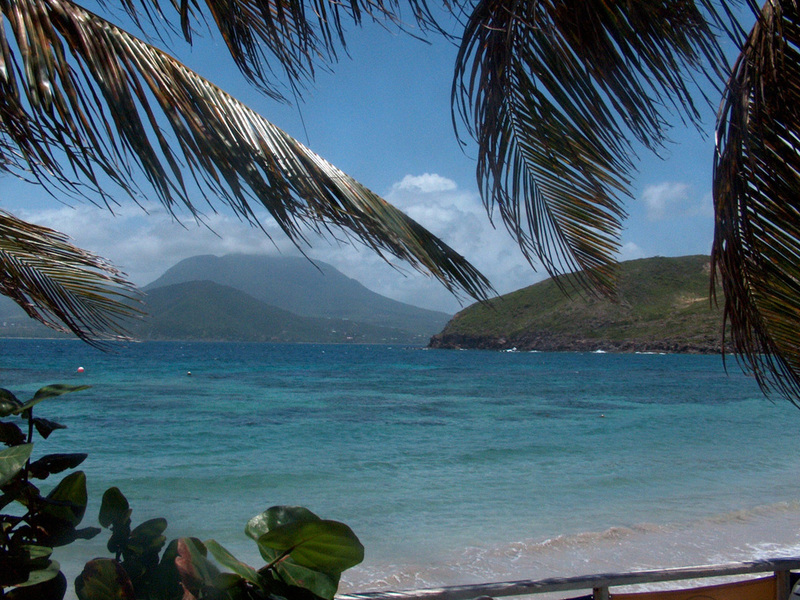 St Kitts operates a fantastic transportation system and local buses and ferry?s can get you where you need to go making this whole island and its sister Island of Nevis easily assessable. How buying through a top Coldwell Banker estate agent helps? If you are joining the many expats here in St Kitts and have decided to search for the perfect property within the St Kitts island, it will definitely be helpful to you to consult an expert real estate agent. It is always advisable to speak with a reputable and reliable agent so that you are fully aware of the whole process of purchasing on the island, which may be obviously different to that of your home country. Coldwell Banker St Kitts and Nevis Realty provides comprehensive services for each and every client and will assist you in every step of the procedure, from choosing the perfect house for sale on Aruba right up until you are standing outside of your new home with the keys in your hand. After your closing, we?re here to help you with island resources and suggestions. When you arrive on Aruba, why not stop in and see us for an informal chat to see what we can offer you? The fantastic island of St Kitts is a true place of paradise laced with beautiful scenery, spectacular views and paradise beaches making it a true credit to the Caribbean. St Kitts is loved by many for its fabulous array of once in a life time opportunities such as diving, jet skiing and zip wiring through the rainforest and once newcomers have experienced this life changing atmosphere they will find it hard to settle for anything less. 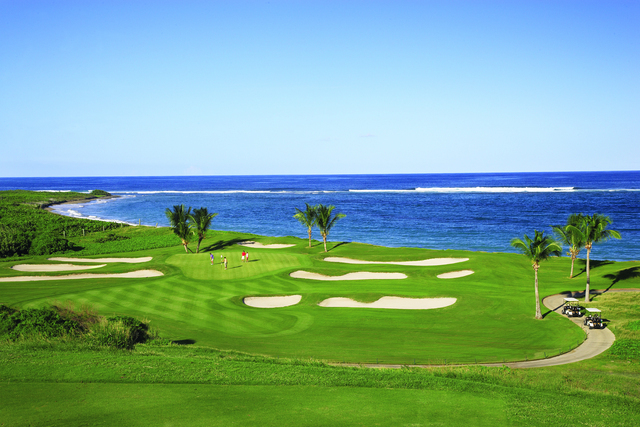 The near perfect climate and luxury living conditions will make you feel like a million dollars and many visitors of St Kitts hold the dream of relocating here permanently. This dream is fast becoming a reality for many people choosing to take part in the St Kitts and Nevis Citizenship by Investment Scheme. The real estate option within this scheme provides all participants with a guaranteed return on their investment after years when they are able to sell their home. Apart form the citizenship scheme home buyers will find a large choice of property for sale. Villas, condos in gated communities and town houses are on good supply to choose from making your choice of home to buy on St Kitts either difficult or easy in choice. This Island is good for the soul and certainly brings the best out of people in the form of kindness, laughter and smiles and this infectious atmosphere will teach you a whole new way of chilled out living. What ever you do make the most out of your visit here and leave no stone unturned on this island of a thousand treasures.